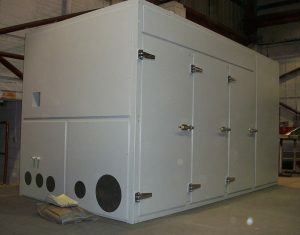 Combined Heat and Power plants are utilised to simultaneously generate electricity and useful heat. 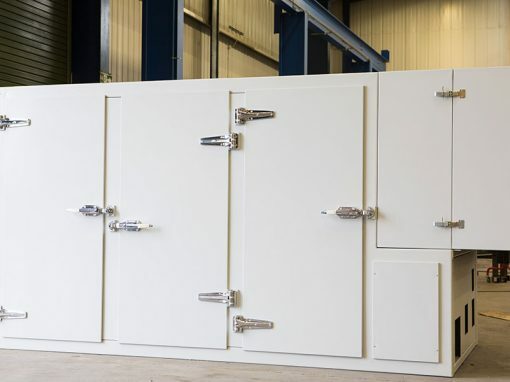 Such systems are generally more energy efficient than the separate generation of power and heat, and as such are widely installed on both industrial and commercial sites. 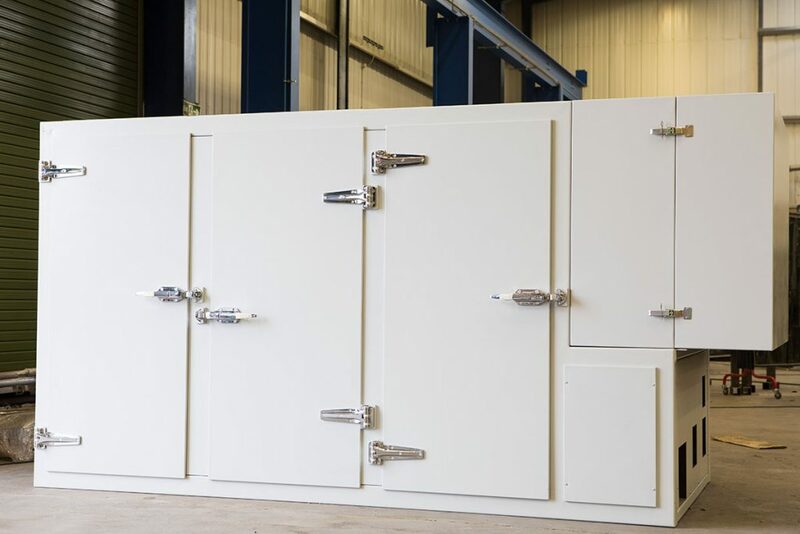 The gas engines utilised for cogeneration can produce very high levels of noise, creating issues for both plant maintenance operatives and nearby residential properties, especially if the plant operates during night-time hours. 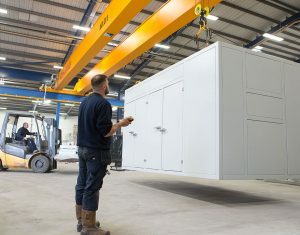 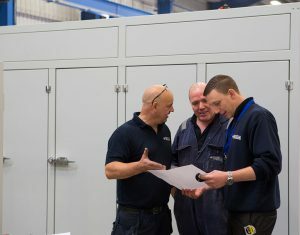 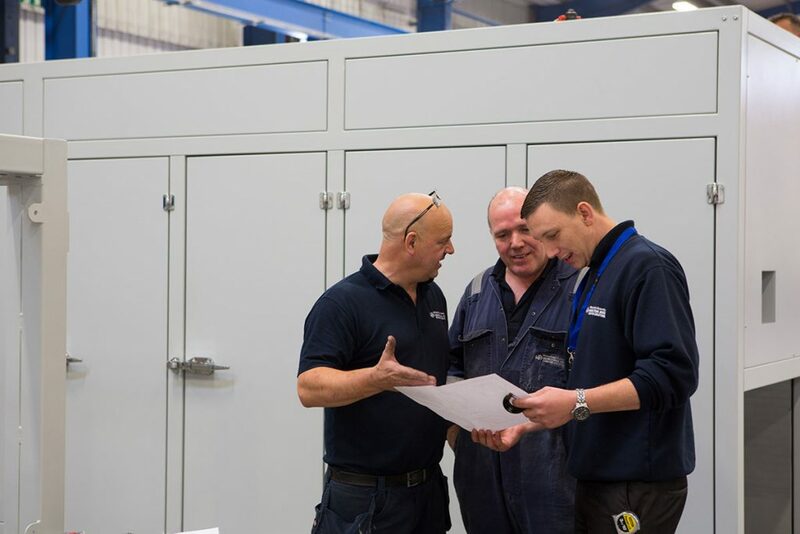 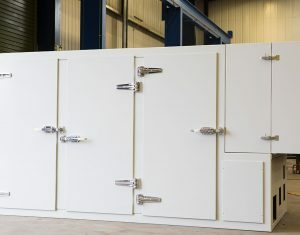 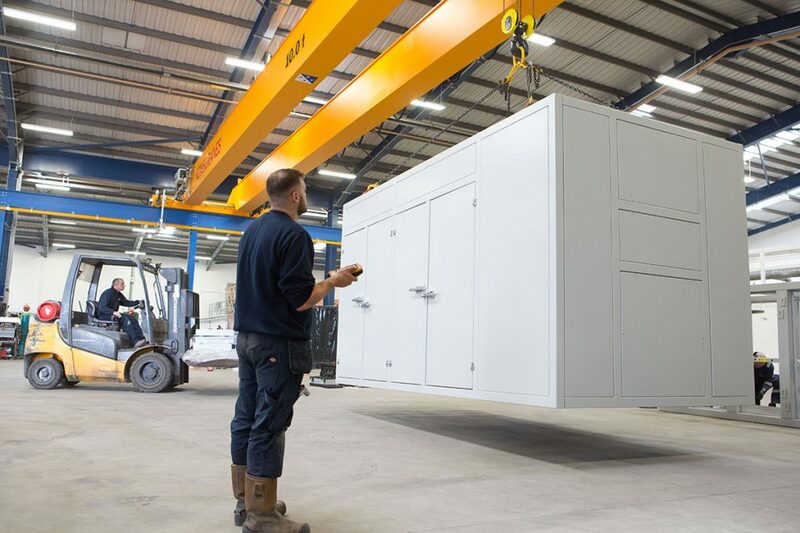 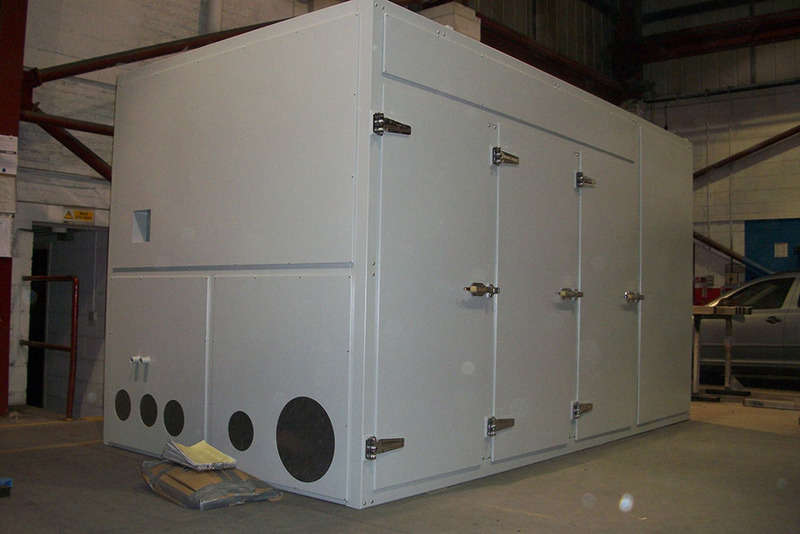 Wakefield Acoustics are well experienced in treating noise emissions from CHP plants, and has a history of providing attenuated canopies, modular site-assembled enclosures and ventilation systems.